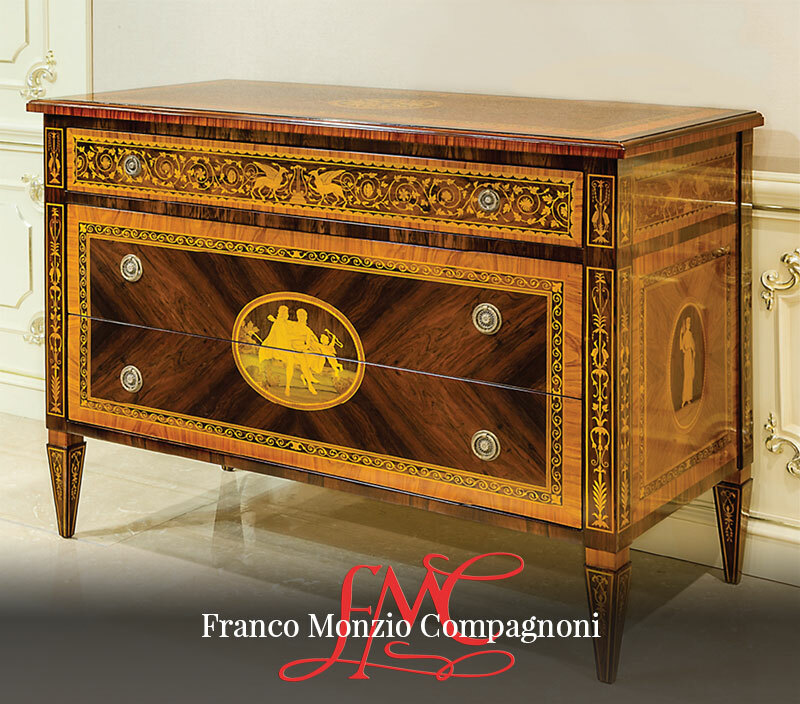 Precious inlays, noble materials, Boulle replicas, Maggiolini and Louis XIV style, restoration, and custom made pieces. 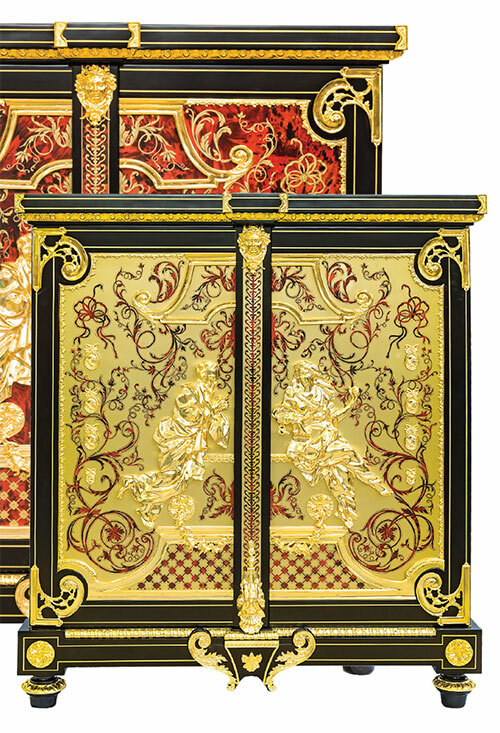 Do you know Boulle style? 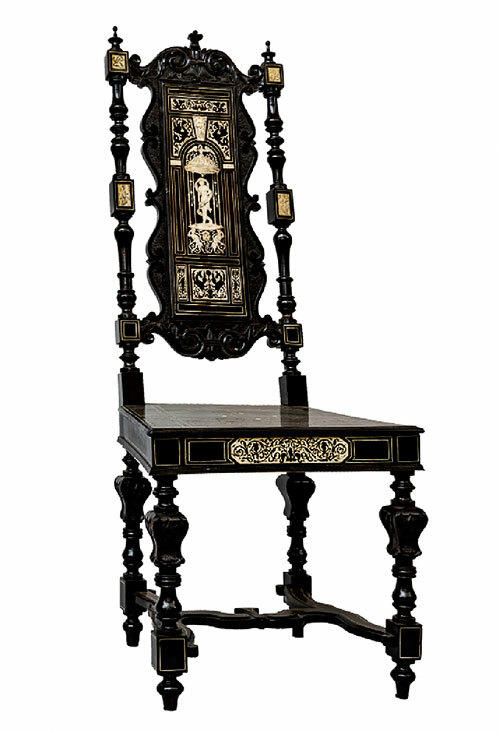 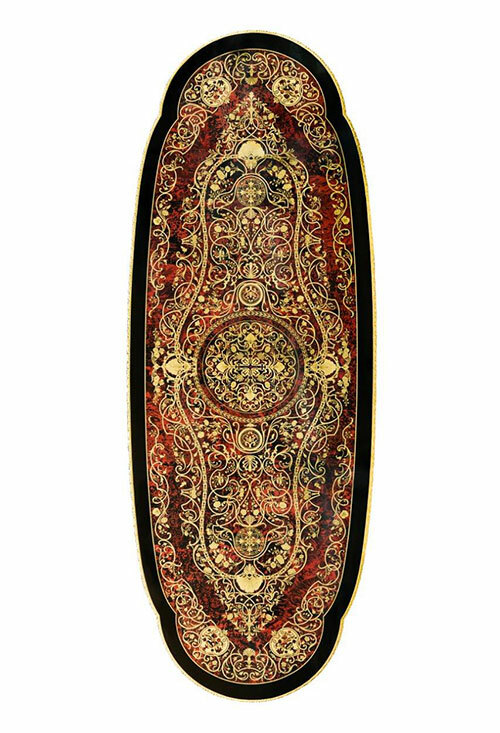 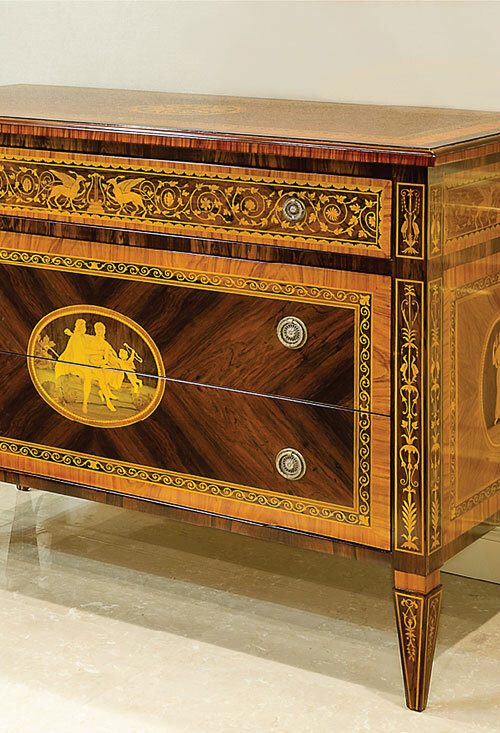 The craftsmen who produce inlaid furniture and continued the art of marquetry to the present day, making it famous. 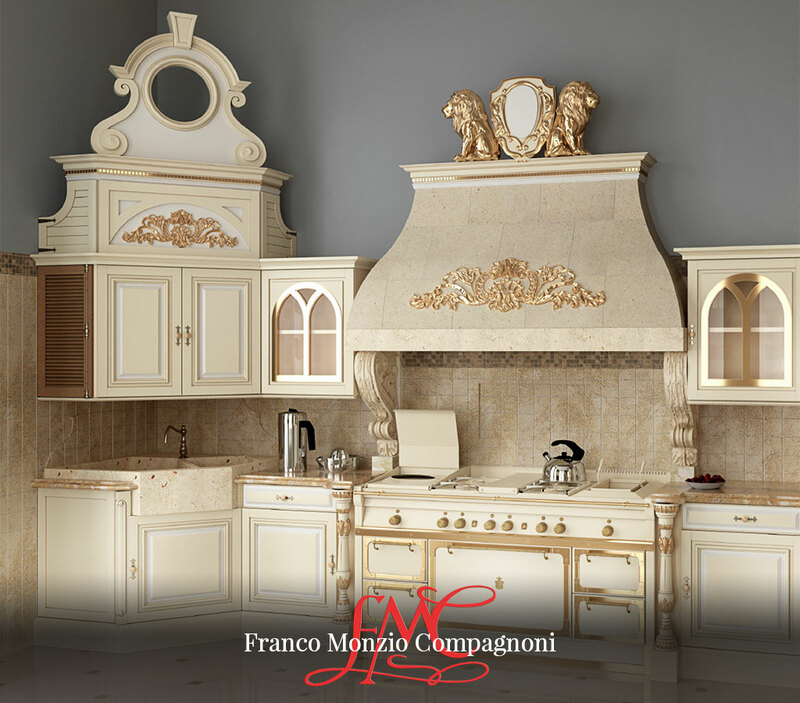 An important collection, resulting from over six decades of experience in craftsmanship, tradition and creativity. 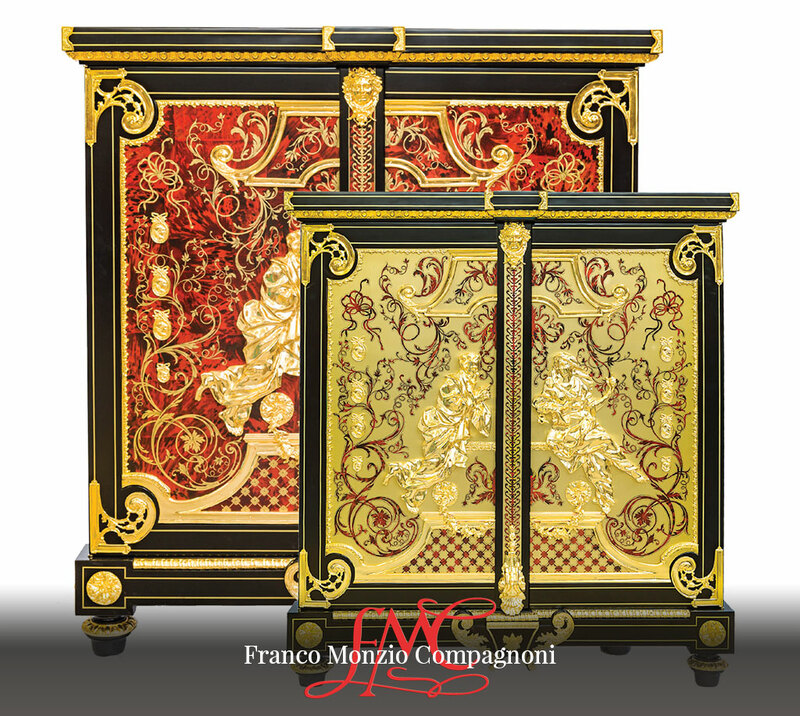 Today, the collection is produced in the atelier's historical seat at the Maison in Treviglio, Italy. 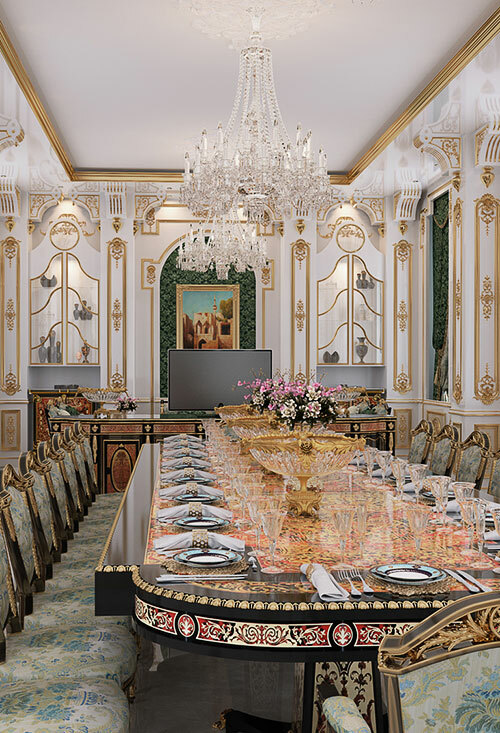 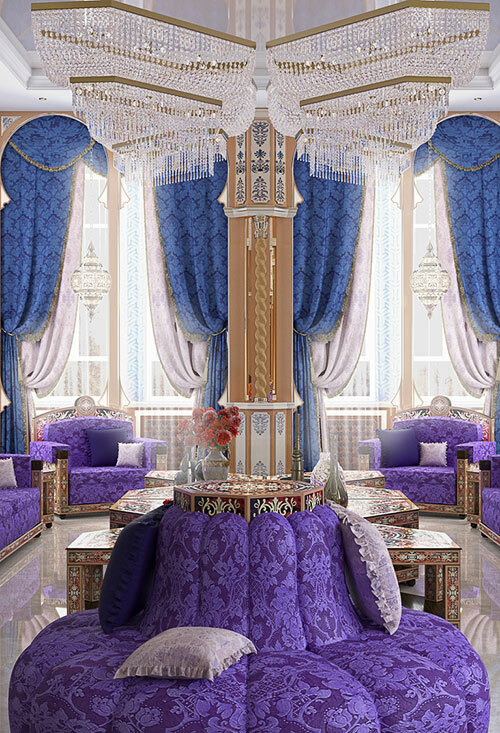 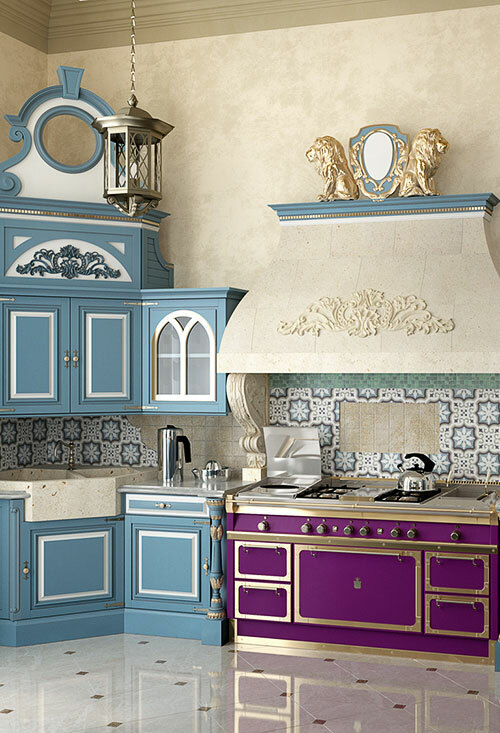 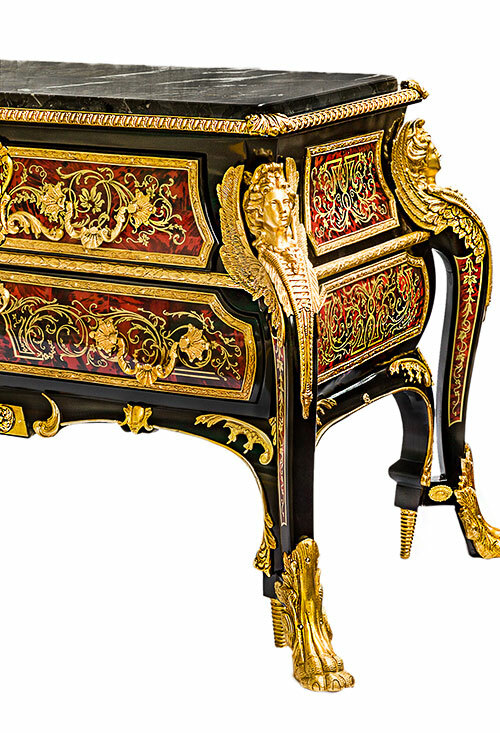 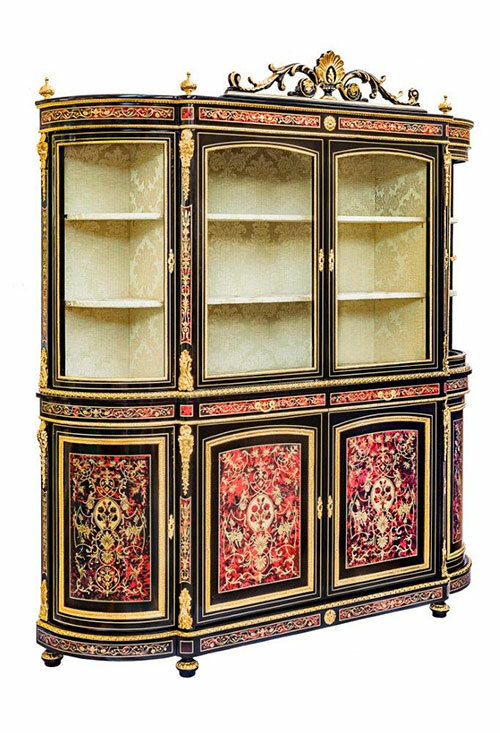 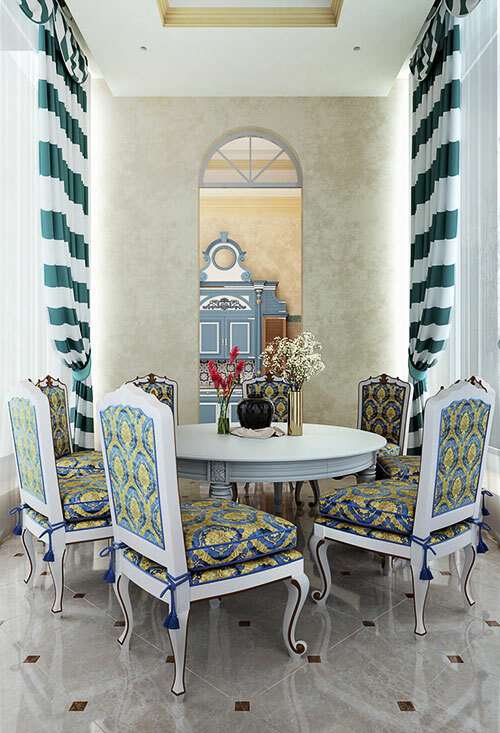 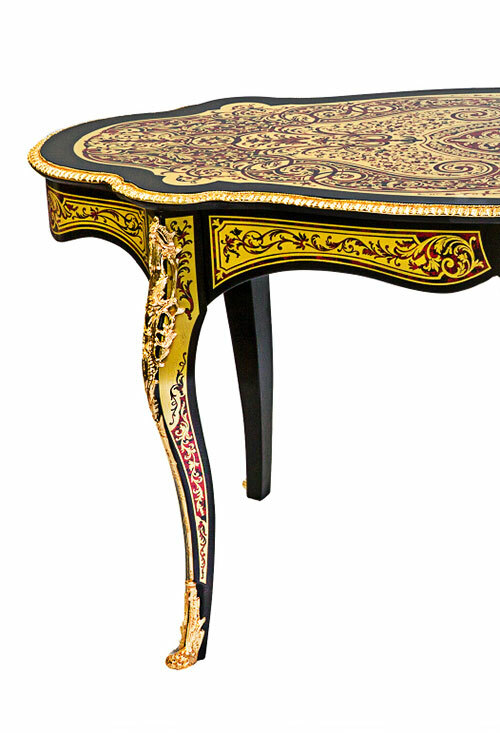 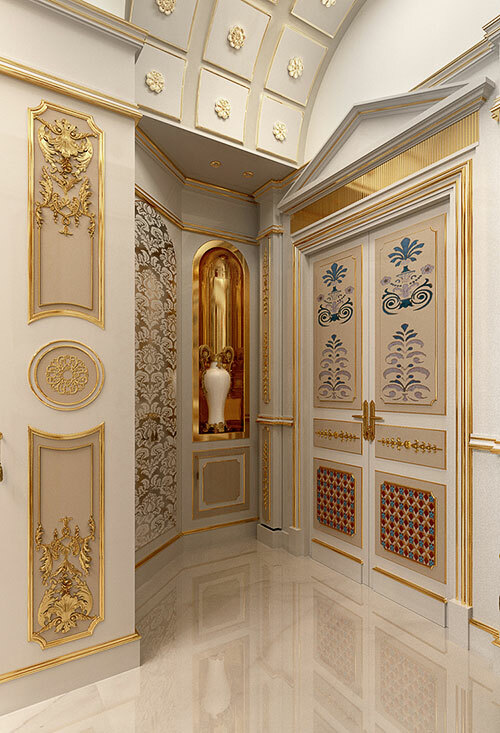 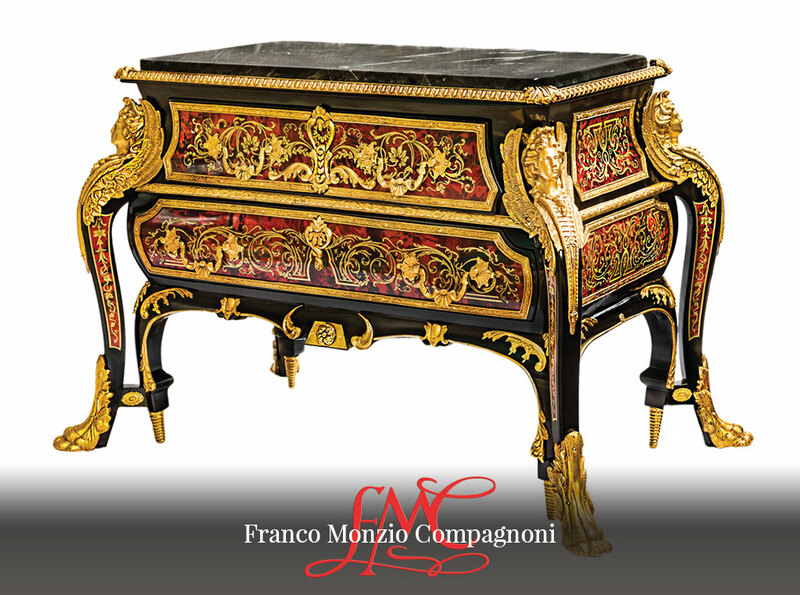 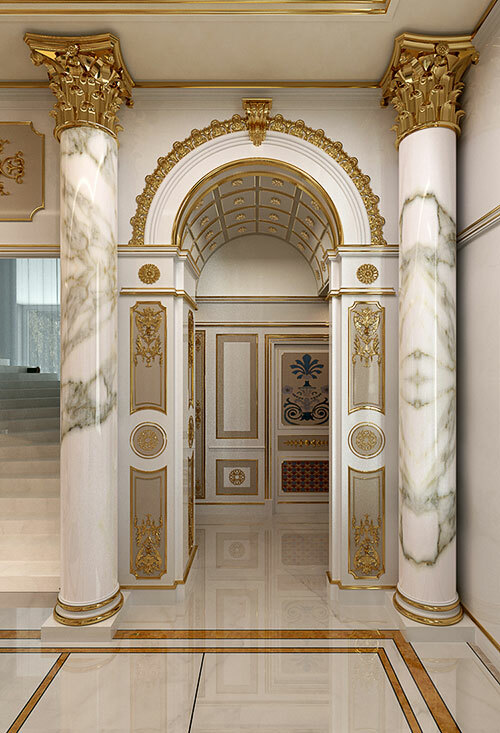 The FMC collection consists of classic inlaid wood furniture and furniture in French Boulle style, a collection of exclusive kitchens, luxurious wooden boiserie, and unique masterpieces. 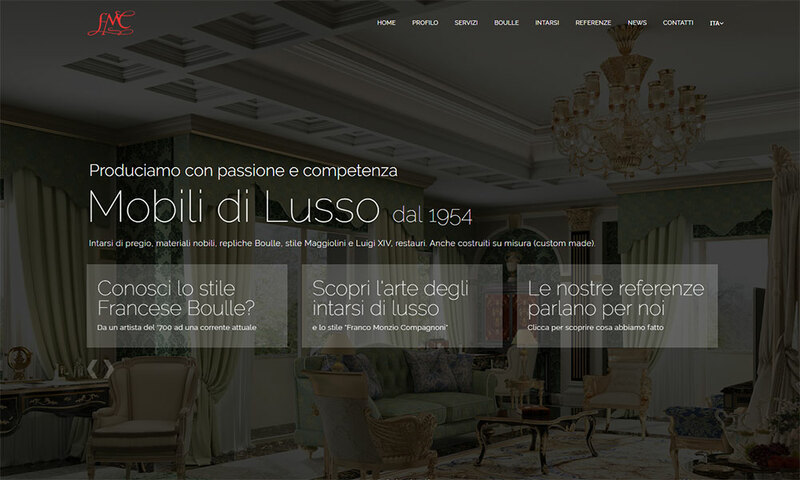 Keep in touch and informed about news, new projects and new design ideas. 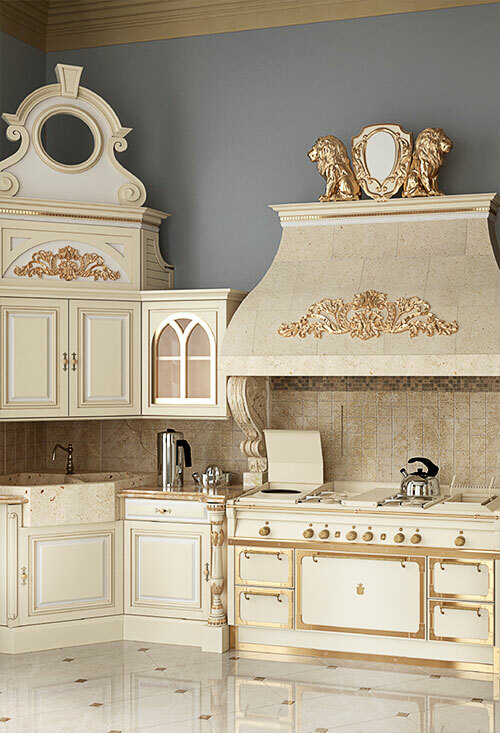 The English version of our new product catalog is now available online. 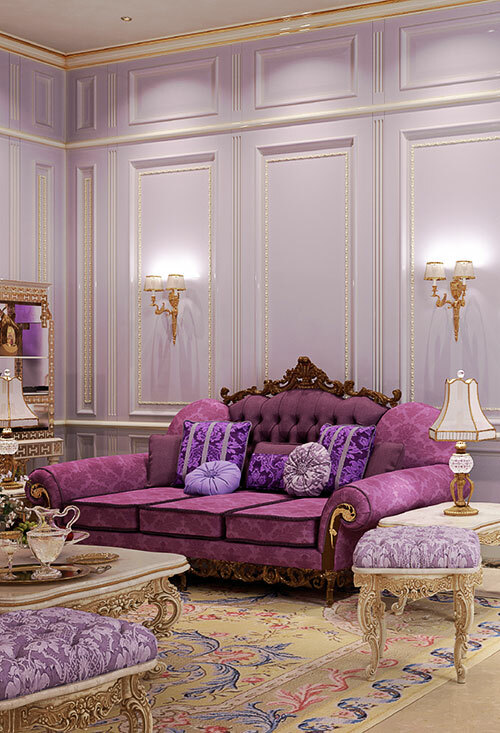 We're working on explanding our online content. 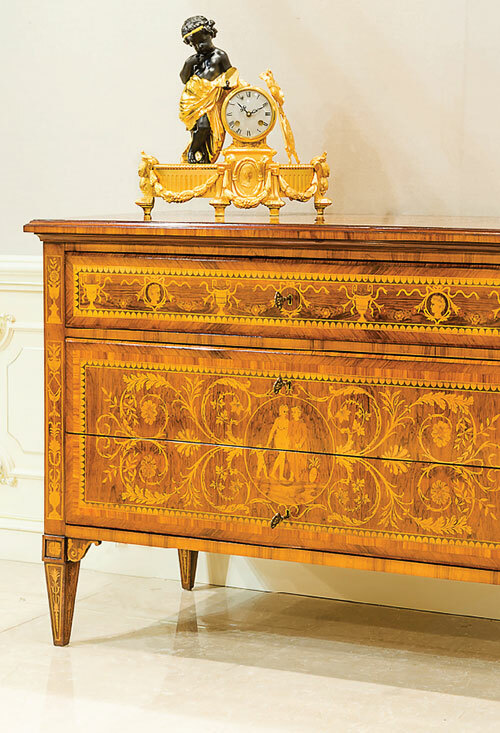 Each week we'll add new luxury antique-style furniture to our new catalogue. 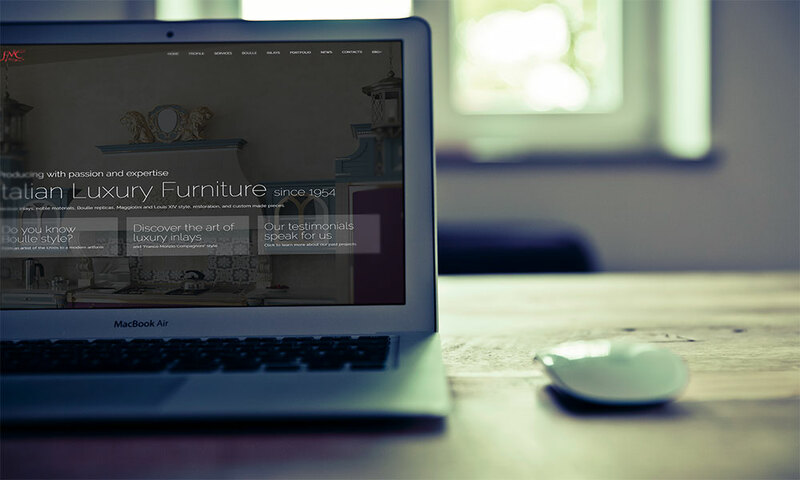 Our new website has grown. 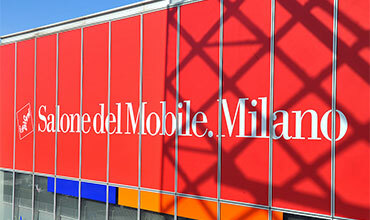 Now also available in English, with all the information already available on our Italian site. 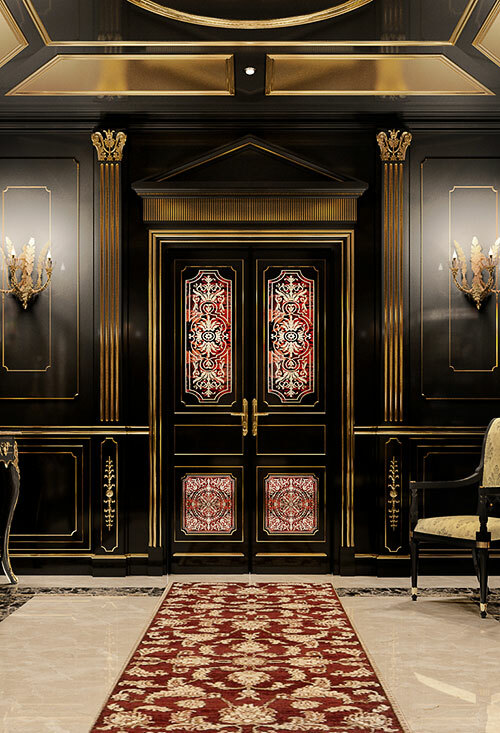 Our next language, Russian, is coming soon. 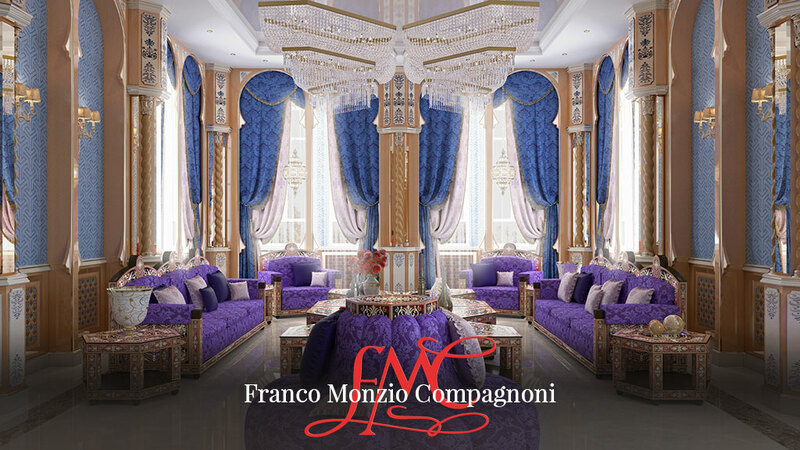 We are delighted to welcome you to the new Franco Monzio Compagnoni website. 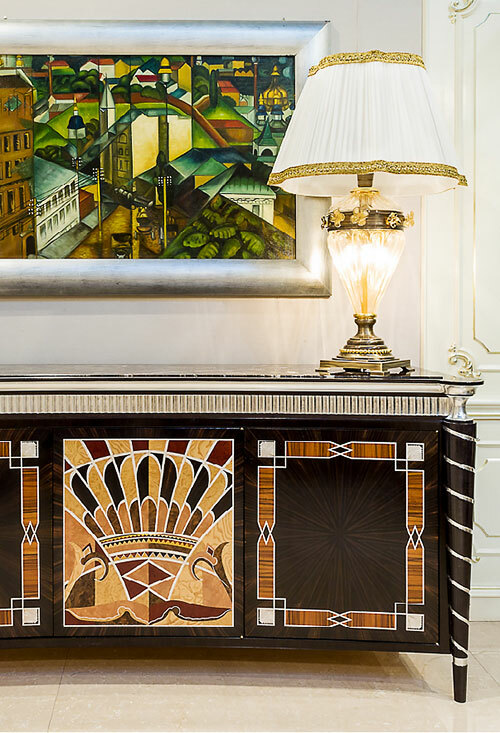 As well as discovering our history, you can find in-depth information about our work and be the first to hear our latest news. 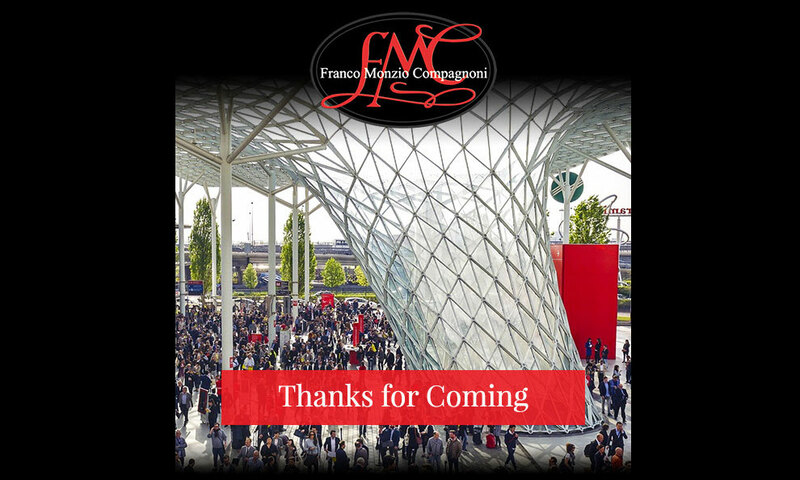 This year too the Salone del Mobile provided us with new ideas and inspiration, thanks to the people who kept us company during the fair. 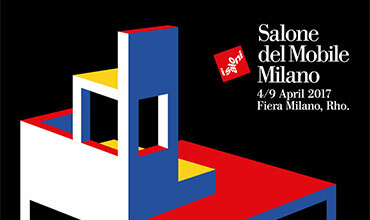 Remember that in two weeks' time the Milan Salone del Mobile opens in the pavilions of the Milan Fair, at Rho. 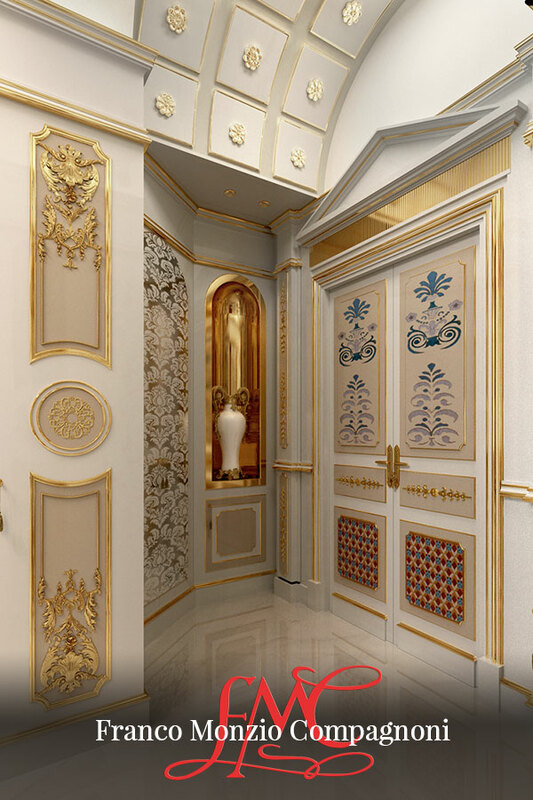 Once again we invite you to take advantage of this exclusive opportunity to see our work in person.